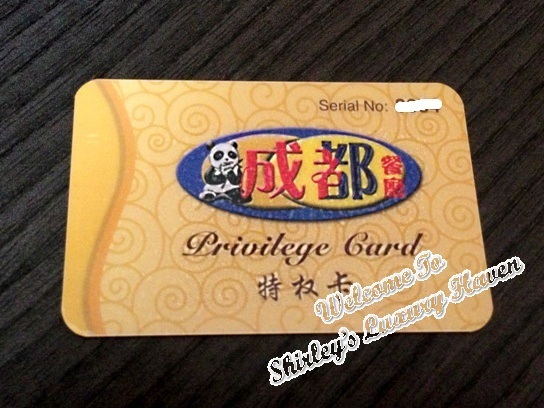 You are here:Home » Dining Reviews » Smacking Good Food At Chengdu Sichuan Restaurant! Spicy food lovers, whether you're a tourist or residing in Singapore, here's a restaurant you mustn't miss! Located among a row of old shop houses in Outram Road just next to Wangz Hotel, is a small restaurant serving scrumptious Szechuan cuisine, seafood & steamboat. Touted as one of the best Szechuan restaurants in Singapore, I can see why Chengdu Sichuan Restaurant is gaining their popularity fast. The food tasting event was organized by Haren of StreetDirectory, with 4 bloggers. With us in the pix is the owner in blue polo, Alex. This dinner, you won't be seeing common Szechuan dishes like the famous Szechuan Soup & Ma Po Tofu. Instead, we got to savour very authentic & unique dishes with some I've never heard of. So here we go! I'm salivating as I'm writing this post; Chengdu Sichuan Restaurant certainly knows the way to the patrons' stomach. The eatery serves up mouth-watering dishes with economical prices, making it affordable for families or tourists to enjoy a good meal without burning a hole in their pockets. Interestingly, the restaurant does not charge GST nor service charge & provides free delivery too from their Outram outlet, with just a minimum spending of S$50. Here's their delivery man preparing to deliver orders to their hungry customers. Night owls will be happy to know that the eatery opens from 5pm - 5am daily. Wanna know where to eat & play? 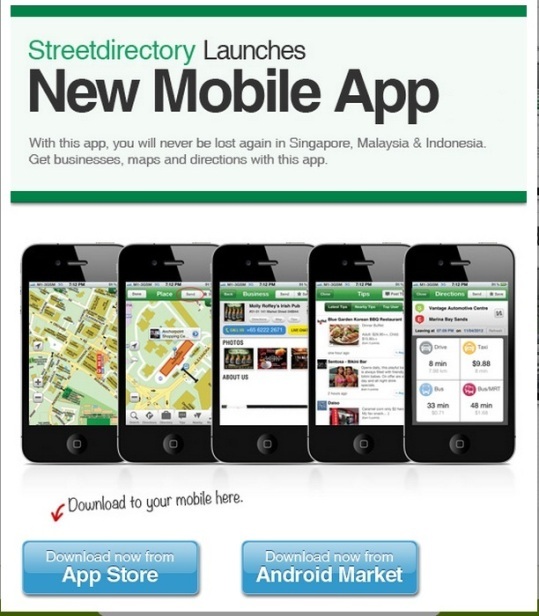 Download the StreetDirectory Mobile App now or you'll be lost without it! Oh? I thought everything in Singapore will be taxed with GST. Isn't the Sze Chua cuisine spicy? Waverly, absolutely! But the owner added some non-spicy dishes to the menu. Uru, such a real treat! Hahaha! Shirley, I love Szechuan food. Hadn't heard of cat fish prepared that way, though -- will have to "surprise" the hubby next time he reels one in from the lake. :) It looks like you found a restaurant worth returning to time and again -- delicious looking food and a fun time! DS, I'll definitely be returning! U have fun too! Amy, it's located in town so I'm sure it's convenient for u. Be sure to chk it out! Kathy, hahaha! I wanna try making it at home. Yum! wow, free delivery, so good. Antonella, have a good day! Pepper, food is spicy but addictive! Brought my hubby there & he loves it!